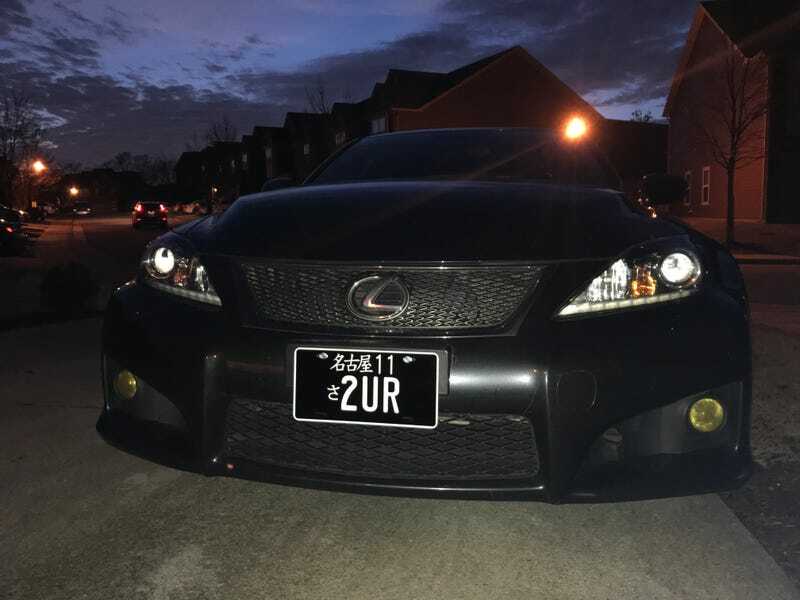 Since it had a front plate bracket being a northern car and all, the easiest option was get something I like to put on it. There’s a couple subtleties that may or may not be noticed. We’ll see.